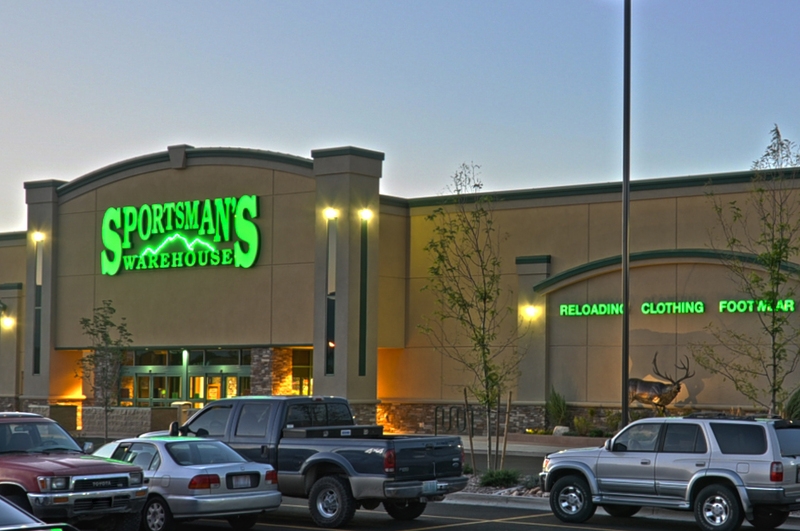 Our team has completed a large number of retail projects for many national retailers across the Western United States. Complete interior renovation to a historical space. 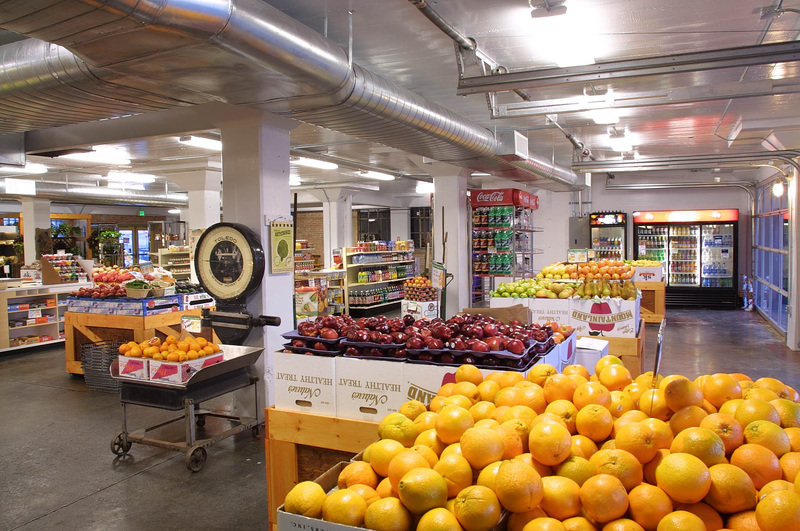 This project involved extensive renovations that included a new commercial kitchen, complete modifications to electrical and mechanical systems, and seismic upgrades. 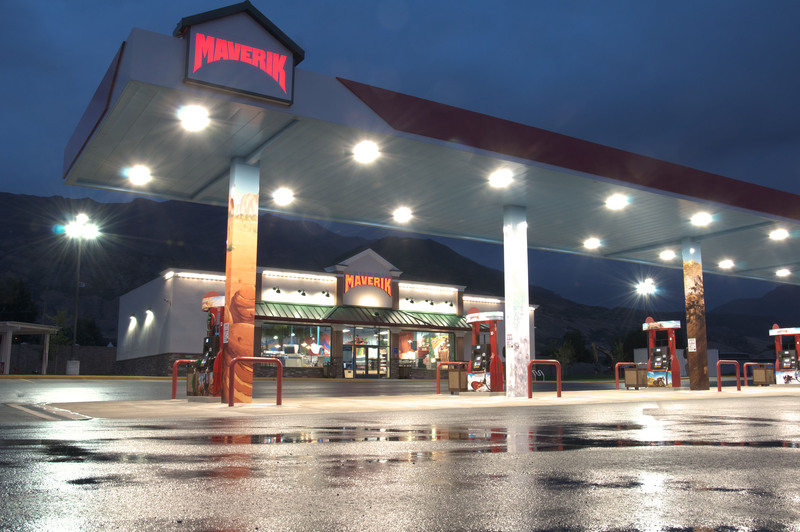 More than 26 and counting convenience stores and fueling stations. Most of these projects have been ground up, 4,500 square foot stores with a 10-station fuel dispensing island. From interior renovations to new freestanding buildings. 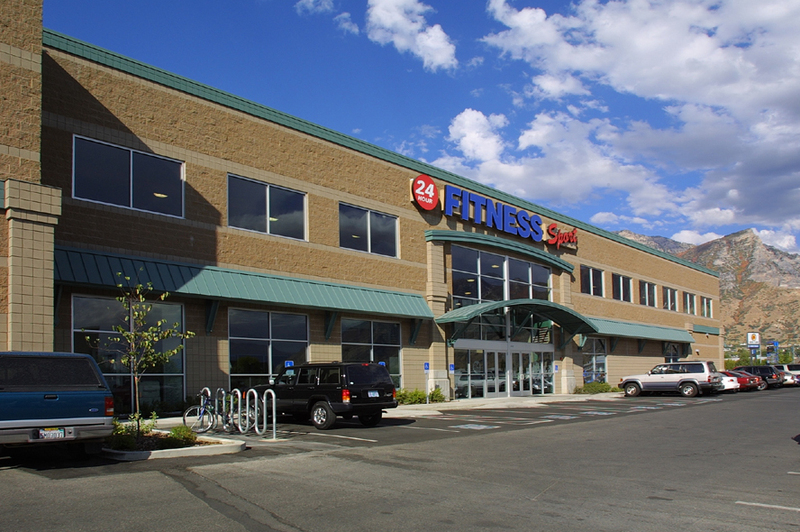 In the last four years, Cameron Construction has completed a number of retail facilities in the western U.S. These projects range in size and complexity. Complete interior build-out and exterior upgrades. 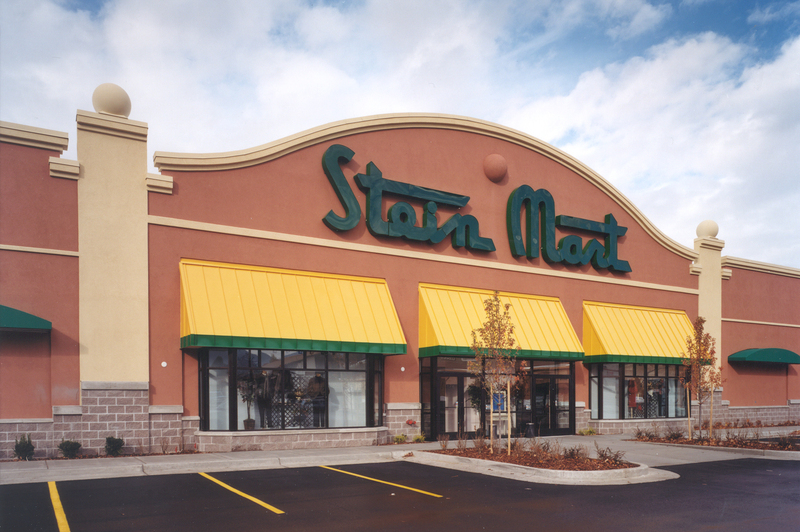 All three Stein Mart projects involved the upgrades to existing building to comply with the new Stein Mart design standards.